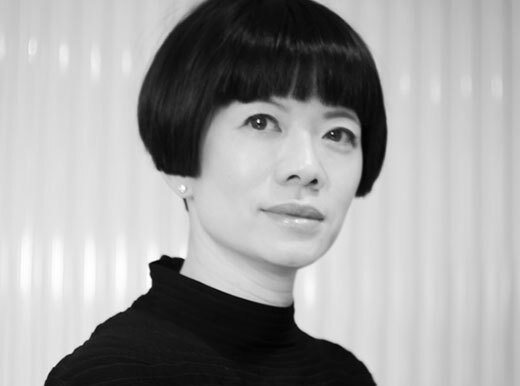 Caroline Ma was trained as an architect in Cornell University. Having had her fill of macro-architecture in early years, she decided to shift her interests towards more diminutive forms. She teamed up with Jason Yung to form Jason Caroline Design in 2001, focusing their attention on the luxury and exclusive residential and hospitality realm. Their projects have been widely published over the world including China, Bulgaria, New Zealand, New York, Singapore, Japan, Germany and Amsterdam. Since the company established in 2001, they won over 50 design awards internationally.